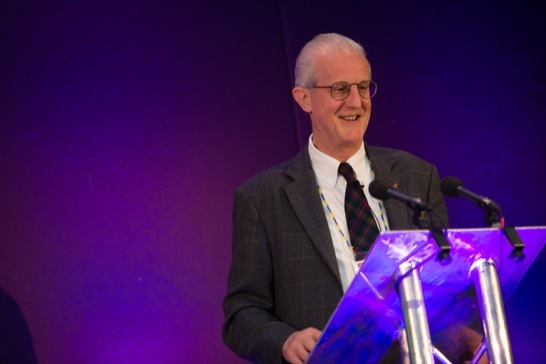 Martin Raw has worked in tobacco control for 38 years, beginning in the 1970s in Michael Russell's team at the Addiction Research Unit in London, and now serving in honorary academic posts at the universities of Nottingham, UK and Sao Paulo, Brazil. He co-authored the first trial establishing the effectiveness of nicotine gum, initiating and co-wrote the 1998 English treatment guidelines, and more recently lead (on behalf of the UK) the writing of FCTC Article 14 guidelines, adopted at COP4 in Uruguay in November 2010. He is deputy manager of the website www.treatobacco.net, and is currently completing project to help countries implement tobacco dependence treatment systems.